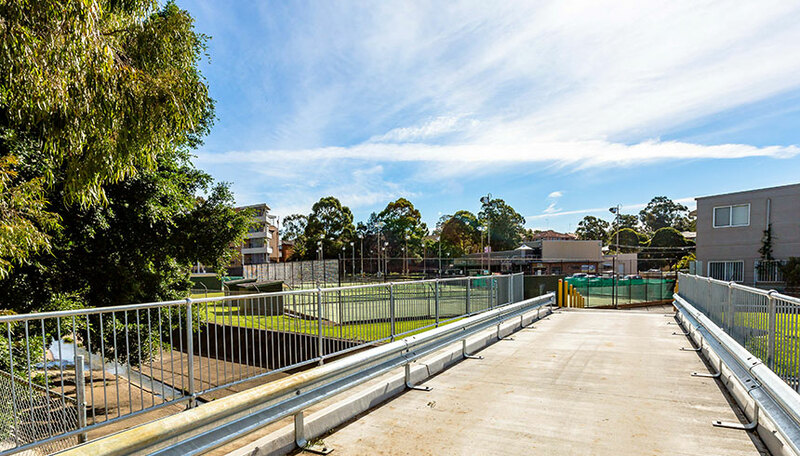 The Illawarra Tennis Centre expands across a large area, with several courts only accessible across a storm water bridge. The old bridge had been deemed structurally unsound and as a result the bridge had to be closed. Degnan was engaged to design and construct a new bridge that allows safe passage way for both cars and pedestrians. 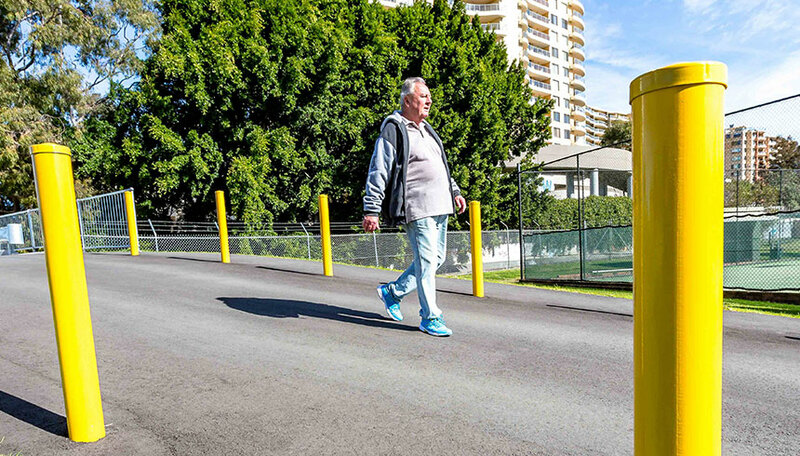 This was a collaborative project that involved Sydney Water, Rockdale Council and the Illawarra Tennis Association and the result has been a welcomed improvement to everyone using the Tennis Centre.